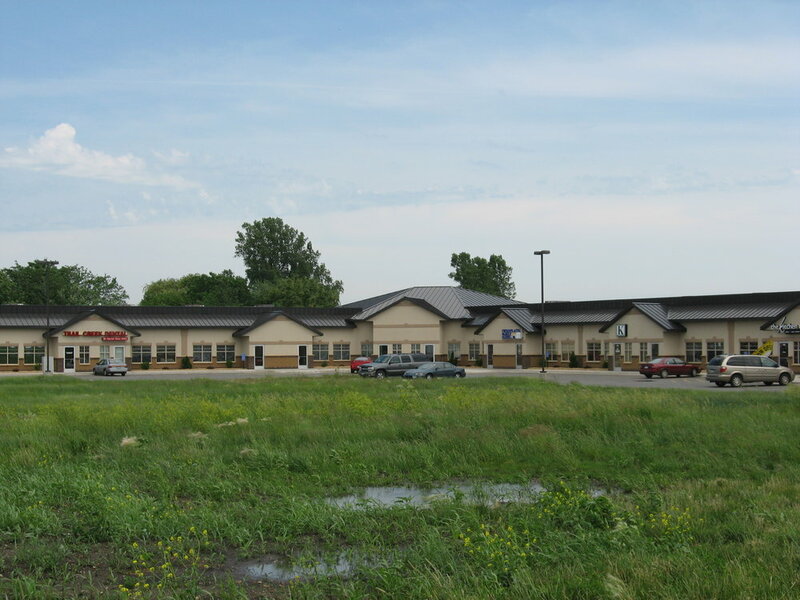 Trail Creek — Lyon Contracting, Inc.
Office Condominiums located in Mankato, Minnesota total 28,250 square feet with individual units ranging in size from 1,300 SF up to 6,750 SF. Trail Creek Commercial Center is in a high growth area with great visibility. 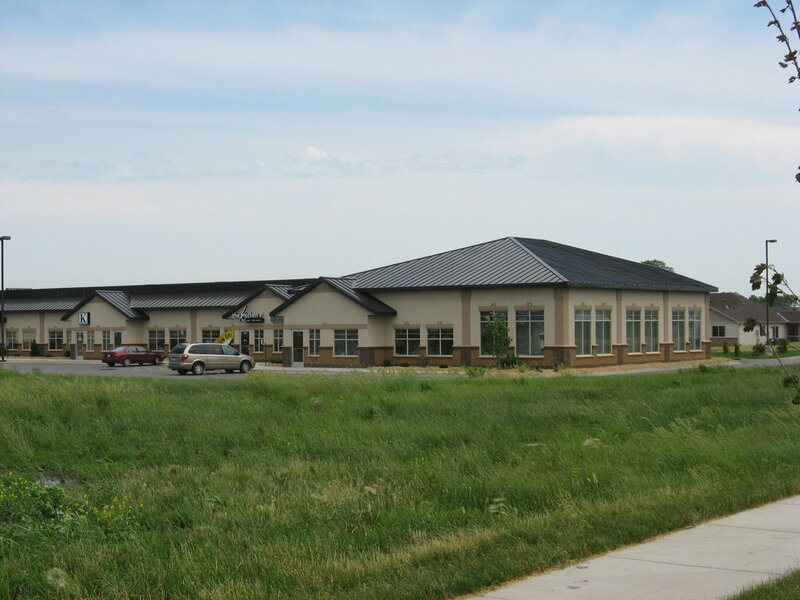 The building offers cultured stone, maintenance-free powdered tan colored ephus siding, beautiful columns placed in front of each entry, signage along the top of each office door, skillfully designed landscape and convenient parking right in front of your door. Each unit is finished as a vanilla shell or customized to fit business needs.